It doesn’t take a mechanic to know that if you are having problems with your vehicle’s steering, you probably aren’t going to get very far. Luckily, it is pretty easy to detect problems with your steering system. 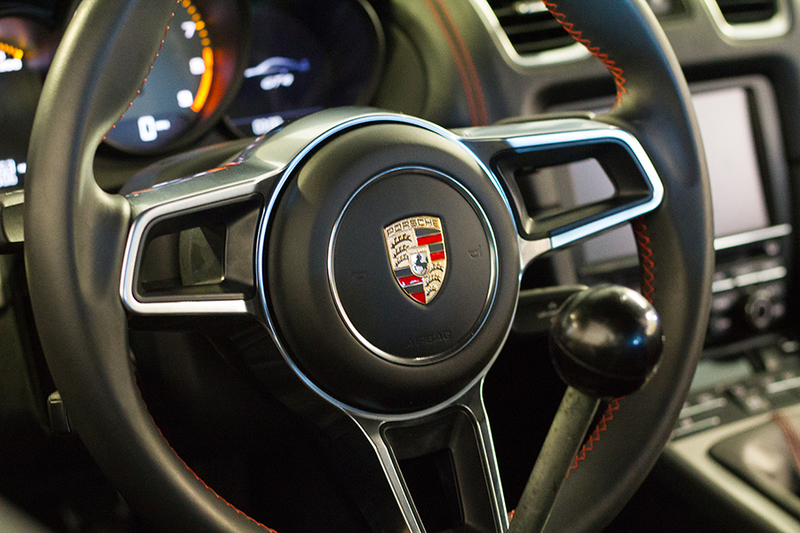 The biggest indicator is that steering requires a lot more effort than it usually does. Other things like clanking or grinding noises going over bumps and leaking red/pink fluid can also indicate a problem with steering. If you are experiencing issues with your steering and are unable to drive, give us a call and we will tow your car to the shop and send a technician to come pick you up. For you car geeks, here are the specific steering repair services we provide.